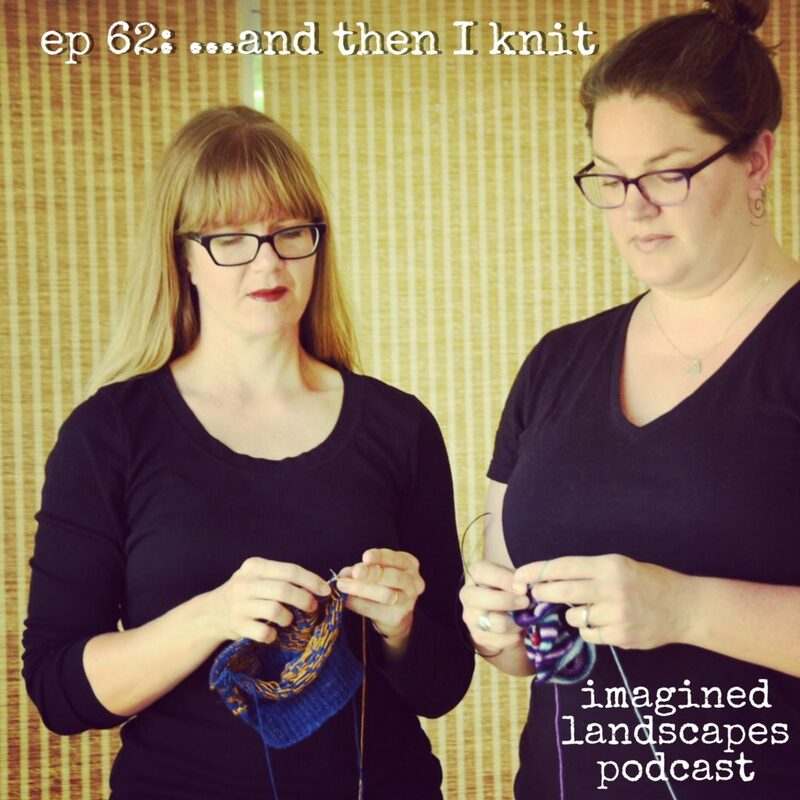 KAL FO thread, KAL chatter thread– If you’re inspired to knit more than one project, come share it in our crafting thread! Riptide is everything I want in a teal, and it’s discontinued. :(. Got hit with duty on top of it all. Bummer.